Stylish and functional Vistana OveRx Sunglasses gently wrap the eyes with a wide visual panorama without sacrificing optical performance. 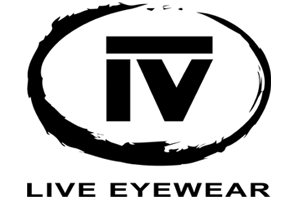 They eliminate the need for the side shields normally associated with conventional 'over' sunglasses that are worn over prescription eyewear. 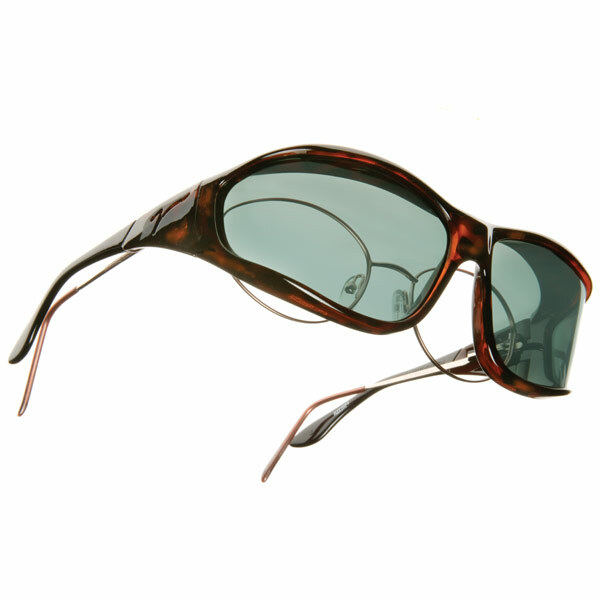 Vistana models are designed so that it's almost impossible to identify them as OveRx sunglasses.